Autonomous vehicle technology is changing the way battles are fought, and the cost of fighting them. Removing soldiers from the front lines of combat means they have a greater chance of coming back alive, and with the right equipment, they can win wars without putting civilians or their fellow soldiers in danger. 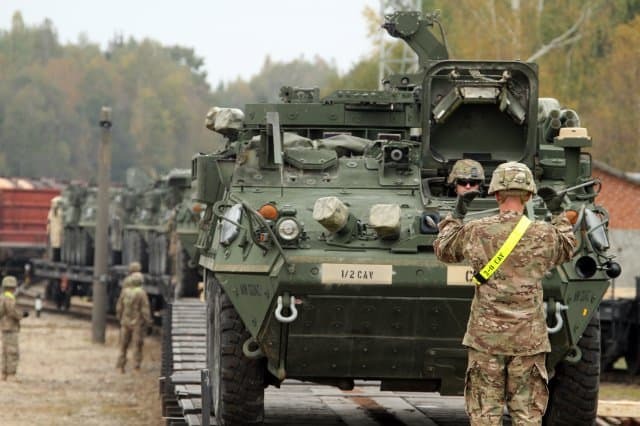 The U.S. Army Ground Vehicle Systems Center has held a strong interest in autonomous vehicles since before the wheels of the first self-driving car were on the road. With the National Advanced Mobility Consortium (NAMC), the organization has fostered development of the most innovative ground vehicle and system technologies. Recently granted a “basket placement” for its proposal on an Autonomous Ground Vehicle Safety Certification system, DornerWorks has an innovative process to help groups like the Ground Vehicle Systems Center use and reuse reliable and safe electronic modules and software from the automotive and aerospace industries in autonomous ground vehicles, without waiting on time-consuming and costly re-certification processes. 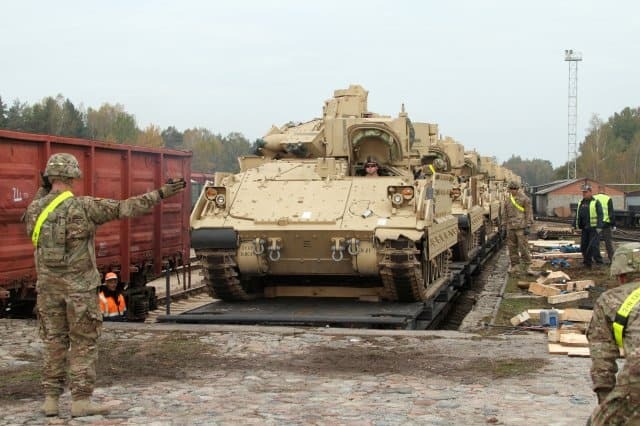 ISO 26262 and DO-178C certified COTS software can then be aligned to MIL-STD-882E standards using this certification process, which has already been approved as technically feasible by the Army should funding become available to develop and mature the approach. The same technology that’s helping redefine efficiency for the aerospace and automotive industries will soon improve defense systems with upgraded efficiency, lower production costs, and more men and women coming home from engagement safely. 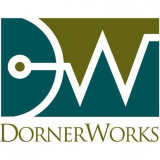 DornerWorks has been working on defense-based systems for years, and has been awarded a number of SBIR contracts from the U.S. Army, Navy, and Air Force for development on Virtuosity, an open source Type-1 hypervisor; enabling extreme security through the seL4 Microkernel; and bringing the IoT to the front lines with AVB products. Engineers from DornerWorks have played a large role in expanding the knowledge base of aerospace and ground vehicle development, contributing to a presentation on the topic at the NDIA Ground Vehicle Systems Engineering and Technology Symposium. The National Advanced Mobility Consortium is a nation-wide alliance of traditional and nontraditional small businesses, large defense contractors, academic institutions, and other research organizations involved with the translational research and development of the complete range of prototype, ground vehicle and robotics systems and technologies. DornerWorks is proud to be working alongside such a collection of expertise, and of the opportunity to move defense technology toward future innovation.